Welcome back to another edition of FishbowlNY’s weekly Cover Battle. This round features Fader taking on Harper’s Bazaar. Nicki Minaj covers Fader’s latest issue. Here she is folding her arms over an invisible chair. This is tougher than it looks. 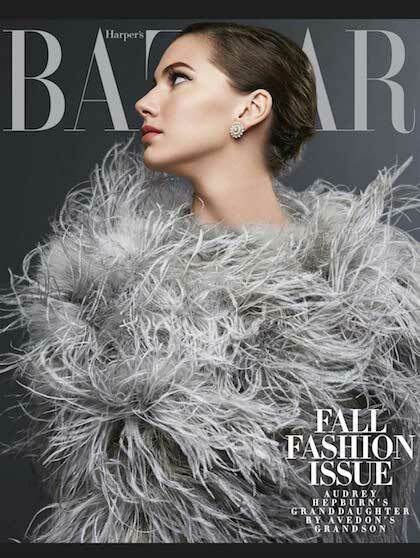 Harper’s Bazaar, meanwhile, decided to photograph Emma Ferrer — Audrey Hepburn’s granddaughter — wearing a giant dust ball. Fashion! Which Cover is Better, Fader or Harper’s Bazaar?